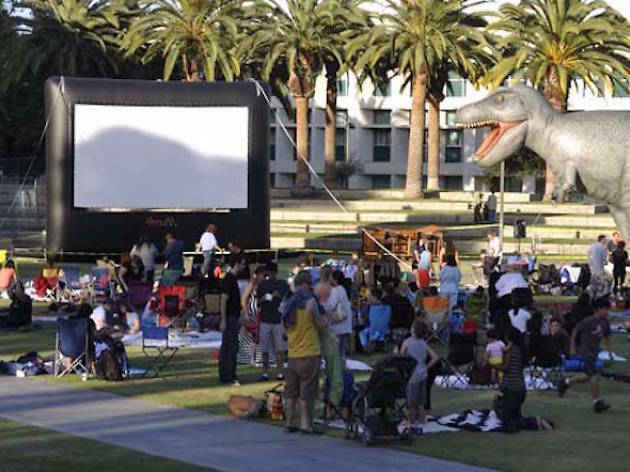 Now taking full advantage of LA's gorgeous summers and cinema-hungry population is Cal State Northridge and its free summer movie fest. 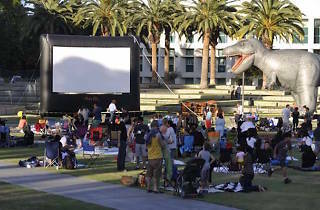 Grab a blanket and gather on the Oviatt Library Lawn for a lineup of family-friendly flicks, including The Lego Movie, Jurassic Park and Mary Poppins. Alcohol is off-limits, but leashed pets are welcome. Screenings start at dusk, Thursday nights through August.